Blog | SoloLearn: Learn to code for FREE! 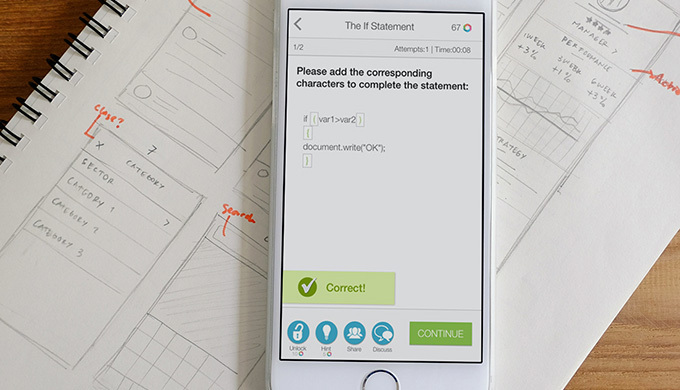 The fastest-growing network of mobile code learners expands to Asia. Pleasanton, CA, December 16, 2015 - Google has recognized SoloLearn's Learn C++ course as one of the Best Android Apps of 2015 in India. SoloLearn, a leading mobile code-learning platform, was recently cited by Silicon Valley’s Business Journal as one of the 10 hottest Bay Area startups with under $10 million in funding, based on Mattermark’s rating. DON'T Leave Your Comfort Zone - Enjoy It! Every day, you're bombarded with wise quotes urging you to leave your comfort zone to start really living and achieve success. Seems like the image that really irks everyone is…well…you. There you sit, in your comfortable armchair, with a cup of tea or coffee in one hand and your phone in the other. And if you happen to be a gamer, and also happen to (Oh, my god!) prefer playing games to, say, studying, the nagging gets even worse: “Stop playing; do something!” This is what all of us hear, every day, from everyone who cares. But what if you could learn, practice, become a professional, and even find a job? And what if you could do it without interrupting your game? 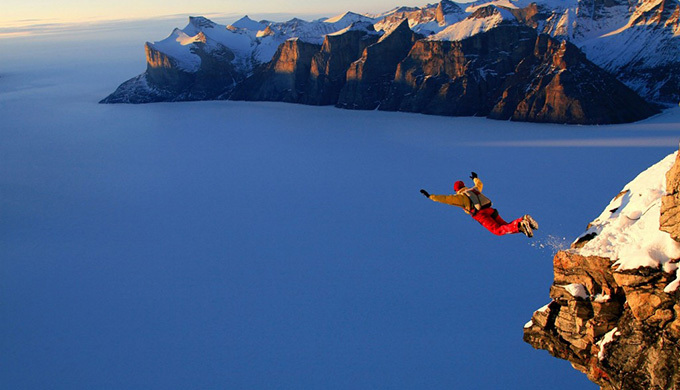 What if ENJOYING your comfort zone can do you more good than leaving it ever would? SoloLearn, the largest and fastest growing mobile community of code learners, has just hit a new milestone, reaching three million SoloLearners, who have been learning and practicing coding using all types of devices, at all times, and in all areas of the world. And, perhaps best of all, they're learning while playing, for free. 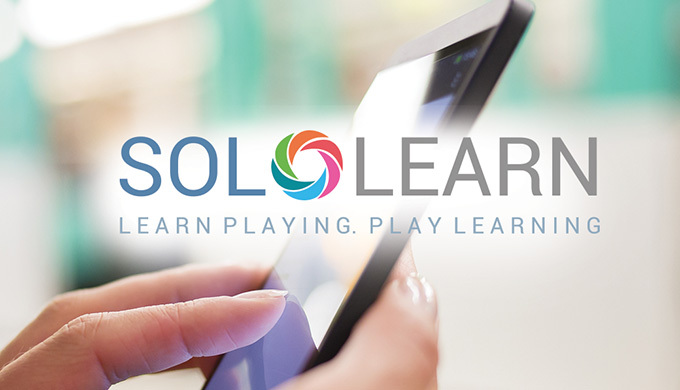 Launched a year ago, SoloLearn has created courses that combine bit-sized pieces of info, combined with interactive quizzes and practice sessions. All of this makes learning easy, fast, and fun. To date, the community of SoloLearners has completed over nine million lessons! What is it that makes SoloLearning so attractive, and where does it fit into today's global effort to improve online learning's stickiness and engagement? As we achieve each new milestone in our journey, it feels amazing, and we can't wait to tell you all about it. A couple of months ago, we were celebrating the achievement of adding 1 million learners worldwide. The months since then have been full of hard work; concentration; energy; a lot of frustrating moments as we discovered and eliminated bugs; and a lot of happy moments as we received your stars and reviews. Today, we're excited and proud to tell you that we've surpassed another milestone! We're excited to announce SoloLearn's new partnership with Upwork (formerly oDesk). Now you can find relevant job offerings right away, while learning on our website! Click on the course of your choice and view freelance career opportunities, suggested by the largest freelance talent marketplace on the Internet. Score in the top 10 percent, and discover what our partners have to offer, specifically tailored to you.